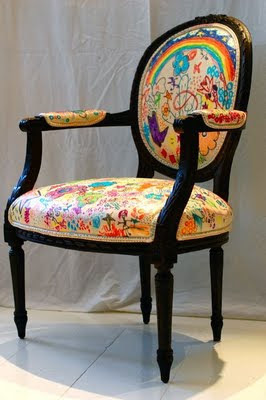 Anyone who knows me all knows how much I love colors & anything that looks, feels happy and cheeruful (like my favorite cartoon character - Rainbow Brite & Care bears haha) so when I saw the photo of this chair I was instantly charmed by this colorful & stylish design .... but after learning more about the story behind it, I was more than charmed... I was truly INSPIRED! 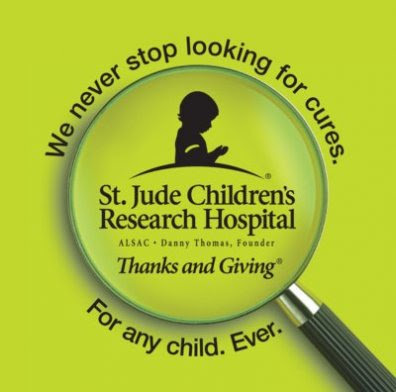 It all started out when an pediatrician name Sidney at Cook Children's hospital in Ft. Worth, TX. 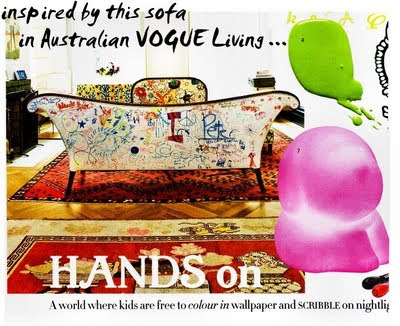 Who saw this Australian Vogue Living magazine's editorial, thought it would be a great idea to buy and old chair, have it re-done in plain canvas, then let children loose on it with sharpies to share their own ideas and inspirations. It was obvious from the beginning that this would be a wonderful way to raise money for children's charities. Sidney had initiated the idea that Cook Children's hospital was in need of a palliative care program, and now that this program is well underway, she is still involved in fundraising. 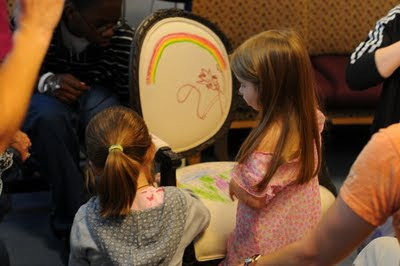 The chair certainly became more exciting and meaningful when some of the young patients helped to design it... loving the mix of children's artwork with the formal chair. Such a wonderful way to raise money for the children's charity - an important Palliative Care Program. The Palliative Care team helps the children with symptom and pain relief, and also provides much needed psychological and spiritual support for the children, their siblings, and parents during these difficult times. The team consists of physicians, nurses, social workers, child life specialists, psychologists, and spiritual leaders...which unfortunately is not adequately funded by insurance companies. 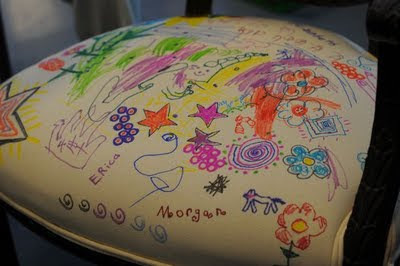 The chair is one of the items that will be auctioned off to raise money for the Palliative care program at the hospital. 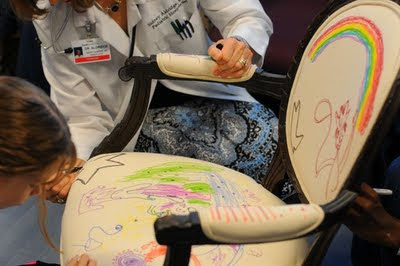 The chair project started with Cook Children's hospital to let some of their patients design a chair. 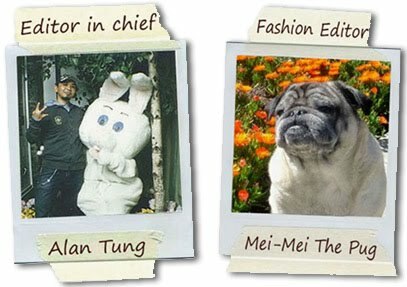 Here are photos of the kids at work. Without any artistic traing ( of course not because they are all young kids haha) it's just amazing to see how they use their creatives minds and imaginations to mix unexpected color combinations to create this fabulous piece of art! Even tho each kids are all with life threatening illness and going through intensive treatments, it's amazing to see the inner world of theirs is still this colorful, happy place, filled with rainbows, flowers and magic! Here is the finished product!!! 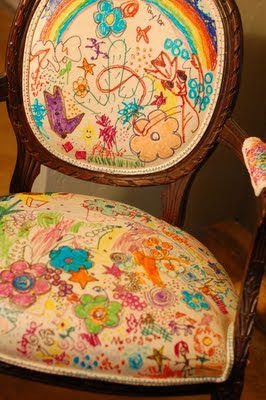 (4 coats of clear lacquer were applied to seal the chair and protect the artwork. It also gives the chair a rich deep shine) Bellissimo ! BIG Cheers to all the wonderful creative people involved in this charity project! We often got lost in our busy lives and forgot to count our blessings! How fortuned we are to have good health, friends & family who loves & cherish us and just be able to wake up each morning to start a brand new beginnings is just amazing! So let this beautiful "Feel good chair" story inspire us to be thankful of what we have and to help others who is less fortuned than us! because after all, we can all be a "Channel for Grace" to share our love & shine some lights onto others! 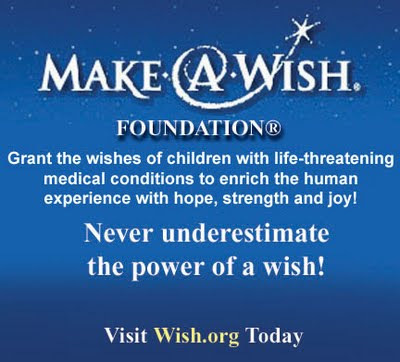 Here are two of my favorite charities that I work with often, why not check out their website and see how a little donation of money, time or even shop at their online store can help those terminally ill children's wishes come true! Until next time, think of something to be thankful in your life and pass on the love & light to others!